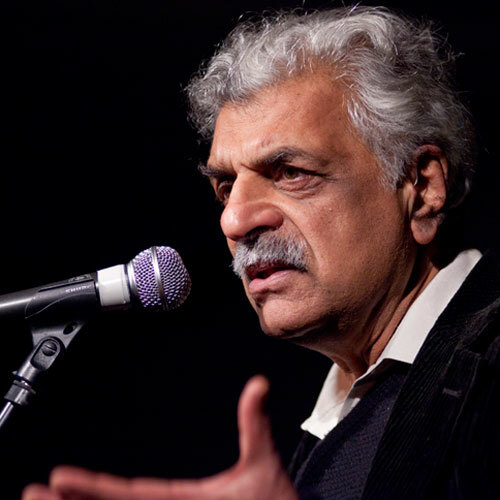 Tariq Ali: "Greece has been betrayed"
At the beginning of the month they were celebrating the ‘No’ vote. They were prepared to make more sacrifices, to risk life outside the Eurozone. Syriza turned its back on them. The date 12 July 2015, when Tsipras agreed to the EU’s terms, will become as infamous as 21 April 1967. The tanks have been replaced by banks, as Varoufakis put it after he was made finance minister. 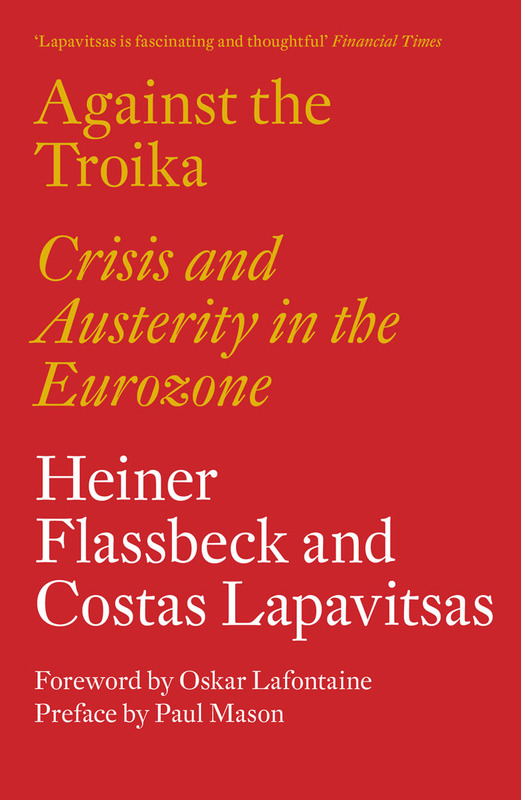 In an article published in London Review of Books, Tariq Ali questions the Greek government's nod to the bailout package despite the people voting "no" with an overwhelming majority, and he compares the government's decision to the military coup of 1967. Ali further criticizes the EU and the Troika for refusing to change course of action despite the still deteriorating financial situation of Greece and the damaging consequences on its people. But isn’t it dangerous, as well as wrong, to punish the Greek people – and to carry on doing so even after they have rejected the political parties responsible for the lies? 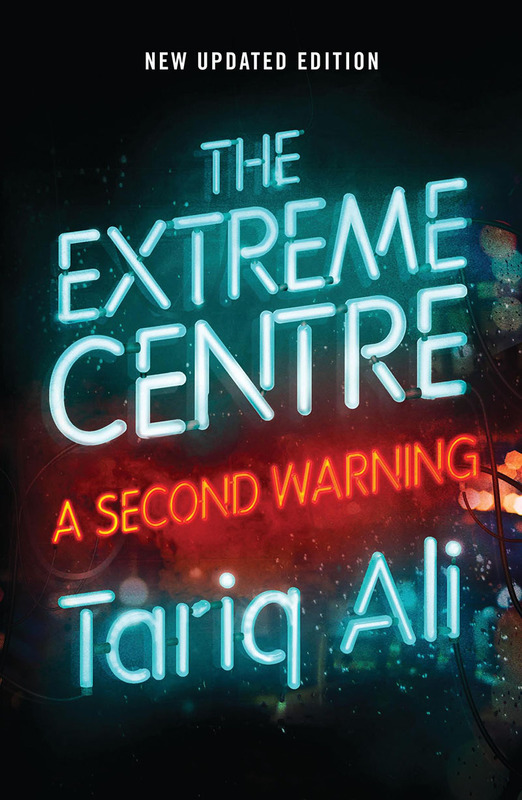 p.s: All of Tariq Ali’s books are 50 percent off till this Thursday! Complete your collection from here.